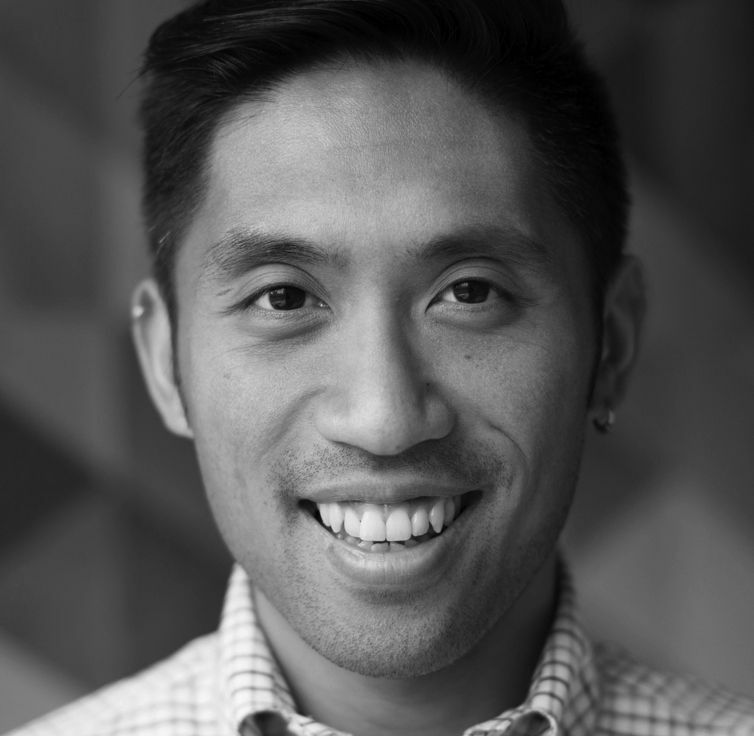 Allan Co is a licensed architect and a current Enterprise Rose Architectural Fellow, working with Hudson River Housing in Poughkeepsie, NY and MASS Design Group in Boston, MA. His fellowship focuses on quality affordable housing, innovative programming and community engagement as catalysts for equitable economic revitalization. Allan’s work seeks to build capacity of residents and foster local expertise to diversify development and build resilience in the Mid-Hudson Valley. Prior to his fellowship, Allan worked in the private sector as an architect, most recently in New York City. Allan received his Bachelor of Architecture from the Rice University, and a Master of Science in Architecture History and Theory from University of Washington. Halfway between New York City and Albany, Poughkeepsie, New York sits on the shores of the Hudson River, eager to return to the vibrancy it experienced from the 1940s through the early 1990s. In those decades of economic prosperity, the city – and much of the region – hinged much of its prosperity on the growth and success of major industry. Most famously, the arrival of IBM in 1941 created local wealth and facilitated development in the city and its surrounding region. The company started by manufacturing military equipment in the area, then evolved its product line and established a plant for its globally-recognized mainframes, bringing brain power and investment as it expanded. Poughkeepsie and the surrounding areas thrived. But since the former tech giant became less competitive and scaled back its manufacturing in the late 1980s, Poughkeepsie has struggled to sustain physical, social, and economic stability. Development has stagnated, residential and commercial vacancy rates top 25%, and community wealth has given way to blight and inequality; challenges that tend to disproportionately affect impoverished communities and neighborhoods of color. Today, a broad coalition of government agencies, non-profit organizations and community stakeholders see hope in plans for revitalization. New efforts to incentivize business development, clean up distressed neighborhoods, and draw new capital and investment are focused on recreating the prosperity that characterized the Poughkeepsie of decades ago. Ongoing investment in the city’s natural amenities, such as the waterfront and rail trail network, is being coupled with a focus on the central business district. This includes the area immediately surrounding Poughkeepsie’s train station, a hub of travel to the Northeast corridor and New York City via Amtrak and the Metro North Commuter Rail. These efforts are being facilitated by municipal and county-level government action and supported by non-profit organizations. Together, they seek to improve key areas of the city to catalyze economic growth and development through commercial expansion and concentration on the tourism industry. 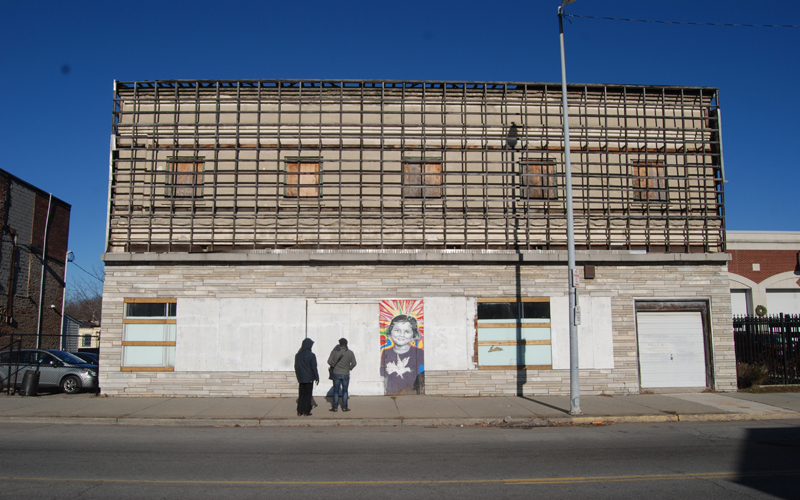 But as the city embarks on a series of revitalization efforts, systemic problems will continue to hinder the socio-economic vibrancy it strives for. The city, deeply divided along racial lines and income inequality, must look inward to its intrinsic strengths and assets, and consider inclusion and diversification as it marches towards revitalization. Targeted efforts that seek to improve only specific areas will not build a resilient city; instead, they will recreate one that lacks diversification, built on only one a piece of the community it serves. A more resilient urban fabric can be fostered with an approach to revitalization that cultivates local assets and resources, imbuing community strengths and responding to resident priorities with development at the building and district scale. These strategies can drive the local economy through investment that targets a mix of industries and income levels, and assures inclusive space through community-driven design. Poughkeepsie is uniquely poised to demonstrate the power of these innovative strategies. Current work by private, non-profit groups is expanding to respond to this need. Leading the way is Hudson River Housing (HRH), a Community Development Corporation that is evolving its mission to go beyond serving the homeless and developing affordable housing. HRH is embedding inclusive, grassroots community building in its development, using innovative programming and district-level design thinking to catalyze revitalization. And they’re showing the evolving role that non-profit housing organizations are taking in community revitalization. By looking inward for opportunities to create community stewardship and equitable development, organizations can leverage both the building and district scale can produce a replicable model for socio-economic resilience in small cities. Often, discussions about affordability and equality revolve around displacement of existing residents. In cities like Poughkeepsie, affordable housing can be utilized not just to protect existing residents’ place in the community, but also to contribute as an economic driver, partnering with public policy and mainstream investment for greater impact. This includes creating quality housing options and innovative public spaces through community-driven design, and fostering new economic footholds through cross-sector initiatives. Initially an organization aimed at addressing homelessness in Dutchess County, New York, Hudson River Housing’s continued work in affordable housing and community development and community development is demonstrating this thesis on multiple scales. One of HRH’s flagship projects, the Poughkeepsie Underwear Factory is scheduled for a phased opening in January, 2017. Programmed as a mixed-use development, the adaptive reuse of a historic 1800s factory includes 15 affordable housing rentals and over 7,000 square feet of commercial space that is dedicated to social-impact enterprises that were community-oriented. Hudson River Housing decided at the start to target social-impact enterprises for the commercial space, and to focus on neighborhood priorities and assets to create a project that will serve the needs of the neighborhood beyond housing. Embedded through the pre-development and development processes was deep community engagement – street outreach, surveys and lengthy in-person interviews reinforced by quantitative data from housing and food security reports. This engagement uncovered a social fabric and local culture imbued with food and the arts – but also revealed challenges, such as pervasive food insecurity (25% of households in Poughkeepsie experience food insecurity at least once a year), and lack of access to arts programming and skill building. HRH felt that these strengths could be leveraged and nurtured to build social capital, while addressing systemic difficulties and catalyzing further development. 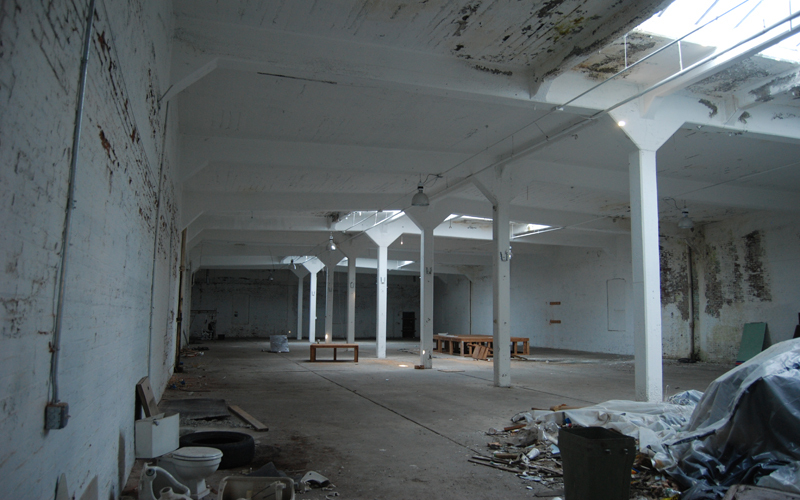 The Underwear Factory became a project that would use innovative community building to achieve greater impact, going beyond housing to foster local capacity and expertise and develop Poughkeepsie’s community wealth. 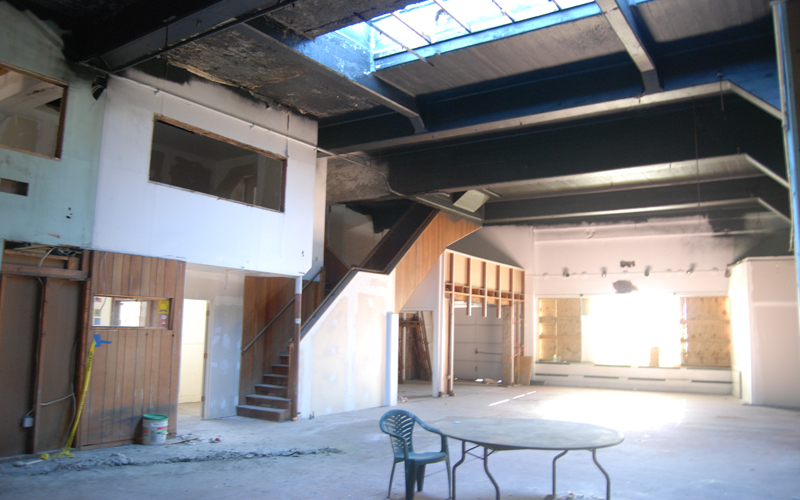 Spaces include a community kitchen for recipe testing, skill sharing, education and business incubation; a local artisanal coffee roaster and café that staffs formerly homeless and hard-to-employ citizens while providing practical skill training; arts education space focusing on media-related arts for children and adults, in collaboration with a local arts non-profit; and studios for local artists. The goal is to contribute to the growing culinary, agriculture and arts communities of the area to affirm Poughkeepsie’s status as a hub for these industries. Through deep resident engagement, Hudson River Housing is developing local capacity and fostering expertise in the area while responding to the residents’ needs and challenges through a community-driven process. Looking inward at Poughkeepsie’s existing strengths, the agency is going beyond housing to question what more the project can do to address the structural issues at play. 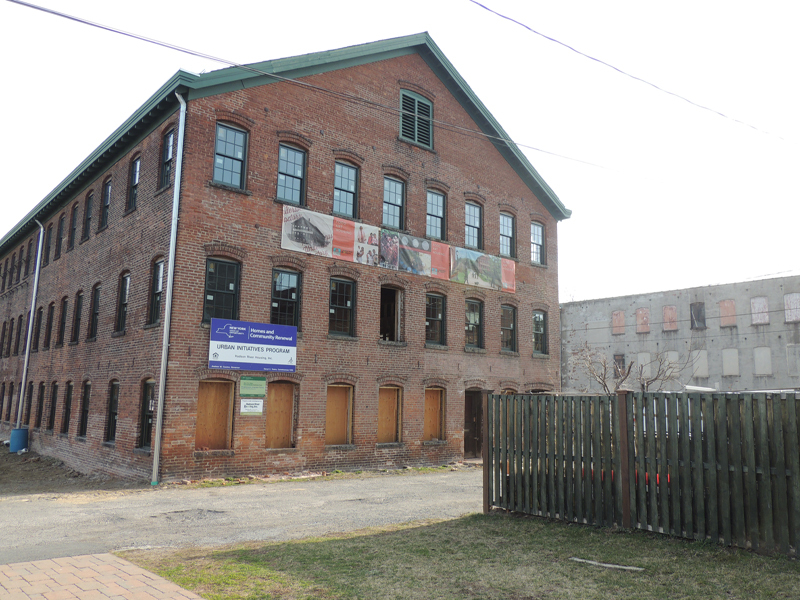 The Underwear Factory is only the first phase of a multi-block plan to galvanize the culinary, agriculture and arts industries while providing affordable housing to a community in need. HRH is attacking the challenge of socio-economic resilience within Poughkeepsie through income- and industry diversification, planning and developing on the district level to scale up their efforts at community building. In addition to the Poughkeepsie Underwear Factory, much development work in Poughkeepsie is focused on a two-block region within the city’s growing Middle Main neighborhood. As with the Underwear Factory, HRH is focusing on how opportunities in this larger district can respond to multiple needs and priorities within the community. Thus, housing will be designed alongside more arts-based community programming and spaces for accessible, affordable educational opportunities that can build local capacity. These development projects include: a 20,000 square foot renovation of a historic transportation building and adjacent properties into an arts-based campus, live/work artist housing, gallery space, performance space and fabrication labs and workshops, an affordable, thirty-unit housing development with innovative co-housing programs and community spaces designed for healing and support, and Fallkill, a natural creek that will also provide flood mitigation infrastructure. Today’s discussions about resilience often focus on physical infrastructure and disaster mitigation. But the topic extends to the socio-economic vibrancy of place, encompassing the elasticity of an urban fabric in multiple dimensions. Discussions of inclusion and equitability are vital everywhere, but they are particularly important in small cities that have experienced decades recession. In these cities, limited resources and economic instability can foster myopic development strategies focused on the short term. But small cities that face challenges like Poughkeepsie can demonstrate a novel approach for a more lasting success: affordable housing can be utilized not just to protect existing residents’ place in the community, but also as a means to partner with public policy and financial investment. Creating quality, affordable housing options and providing innovative public spaces through community-driven design will in turn foster new economic footholds through cross-sector collaboration. Top-down strategies that hinge on new investment will have greater impact when complemented with grassroots efforts that seek inclusion and equitability by giving all residents a voice.